After selling the letterpress print shop, I am taking Railway Station Press in a new direction. It will be a publisher and distributor of select small press titles beginning with a reprint of the scarce “A Brief Autobiography of Henry M. Bradley” which was first printed in 1907. Henry Martin Bradley was my great great grandfather and lived from 1824 to 1918. 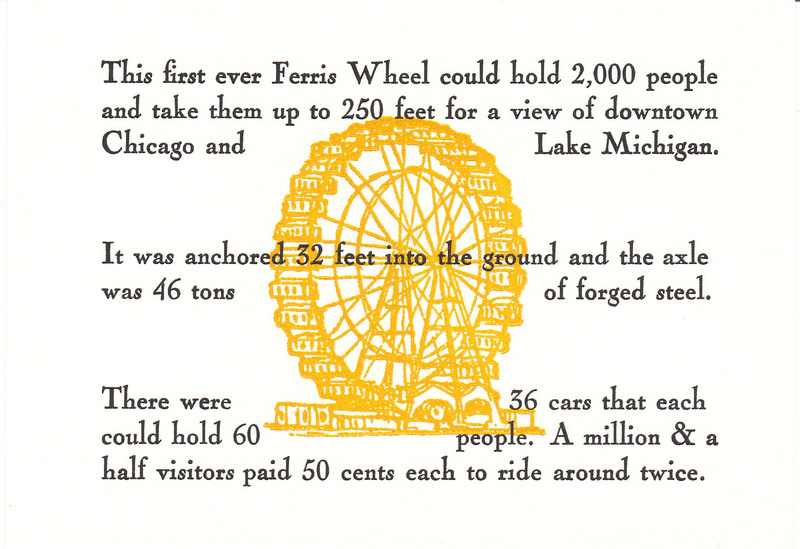 This is currently a 30 day Kickstarter project to fund the actual printing. He was born in western Massachusetts, helped his family clear the land and farm in northeastern Ohio, owned and worked for lumber companies in Bay City and Saginaw, Michigan, and prospected for iron ore in northern Minnesota. 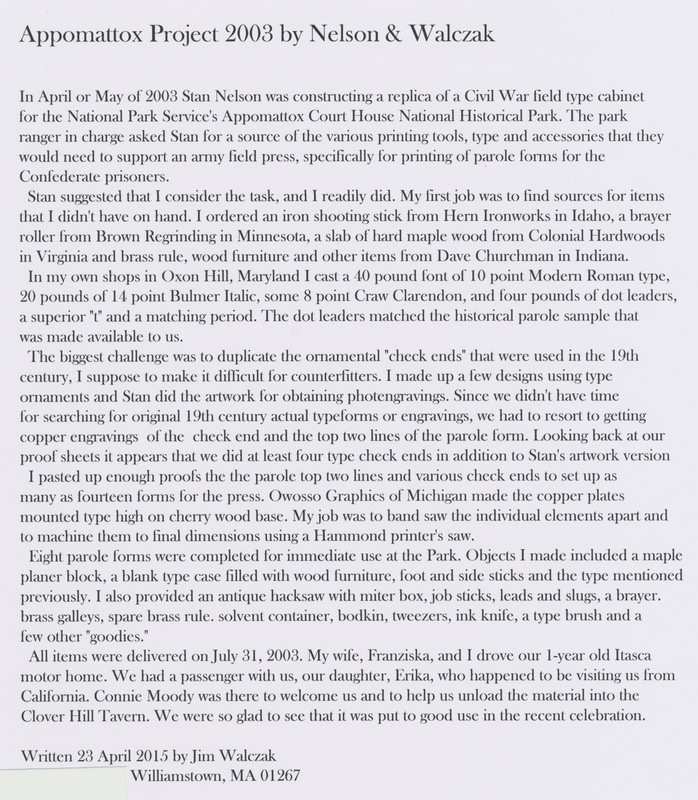 He finally settled in Duluth, Minnesota with many of his children and grandchildren (and that was where I was born). 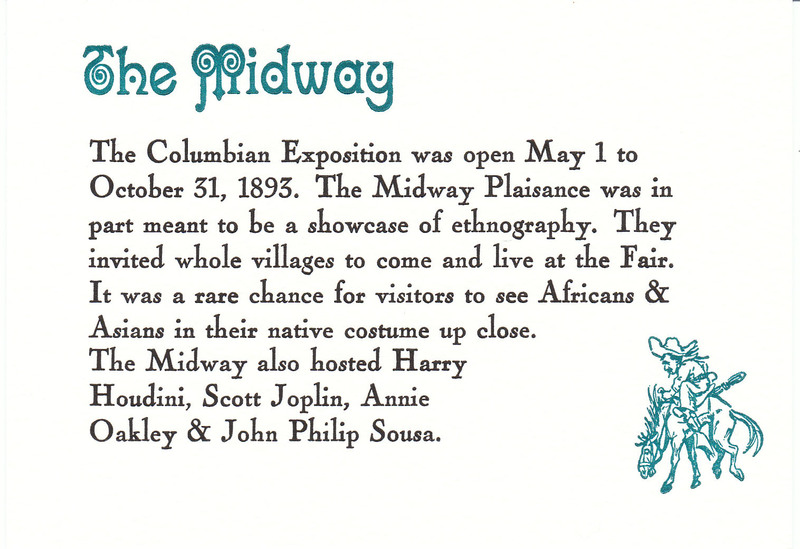 Railway Station Press will continue to offer the Midway Midget playing cards and 1893 Chicago World’s Fair history cards as well as John Haines poetry broadsides (see blog posts below and Items For Sale page). My “Moving with the Frontier: The Bradley Family of America 1644 – 1918” published in 1977 is also available on the Items For Sale page. My other website & blog, dedicated to the Bradley family and related families history and genealogy, can be found at www.BradleyHistory.com and my new email address is bradleyhistory.com@gmail.com Thank you. 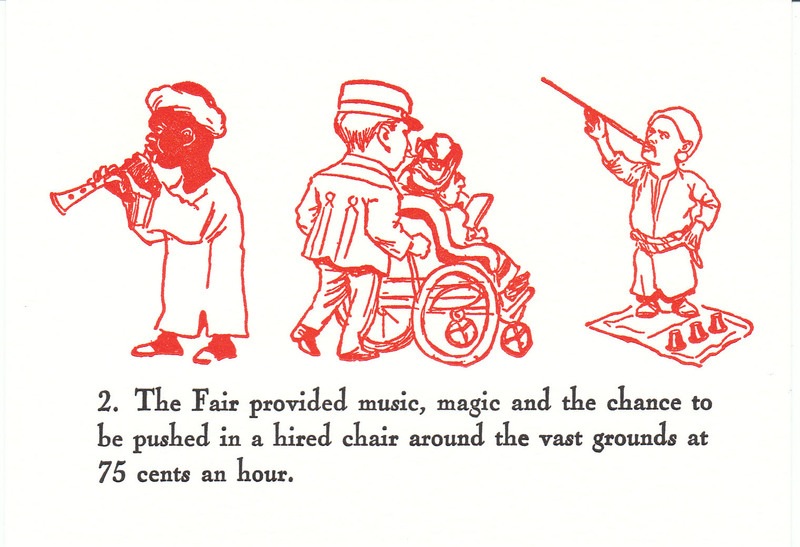 Scan of first page of one of only two original copies that are known to have survived. Update on May 5th & June 1st: The print shop has been sold to Ball State University and it’s letterpress and book arts program in Muncie, Indiana. Workshops are no longer available. 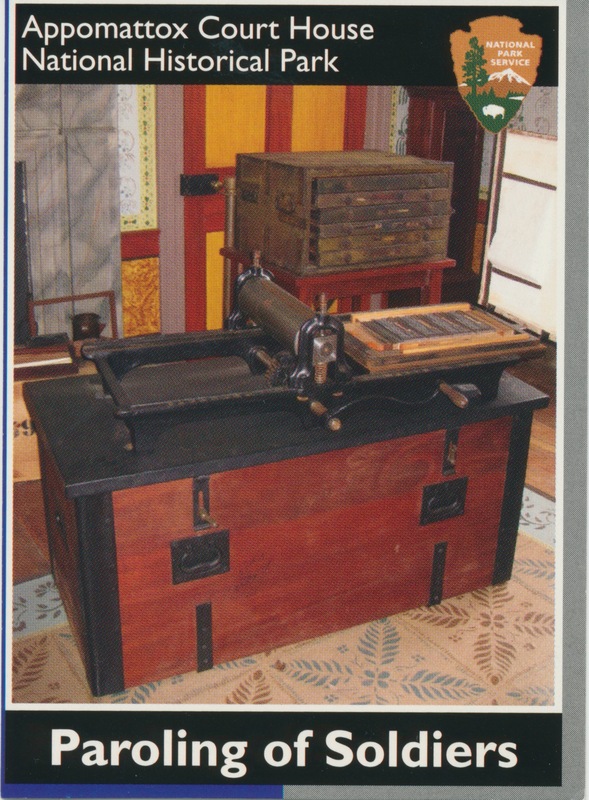 For many reasons I have decided to sell my entire Railway Station Press print shop but not the press name or the printed inventory. 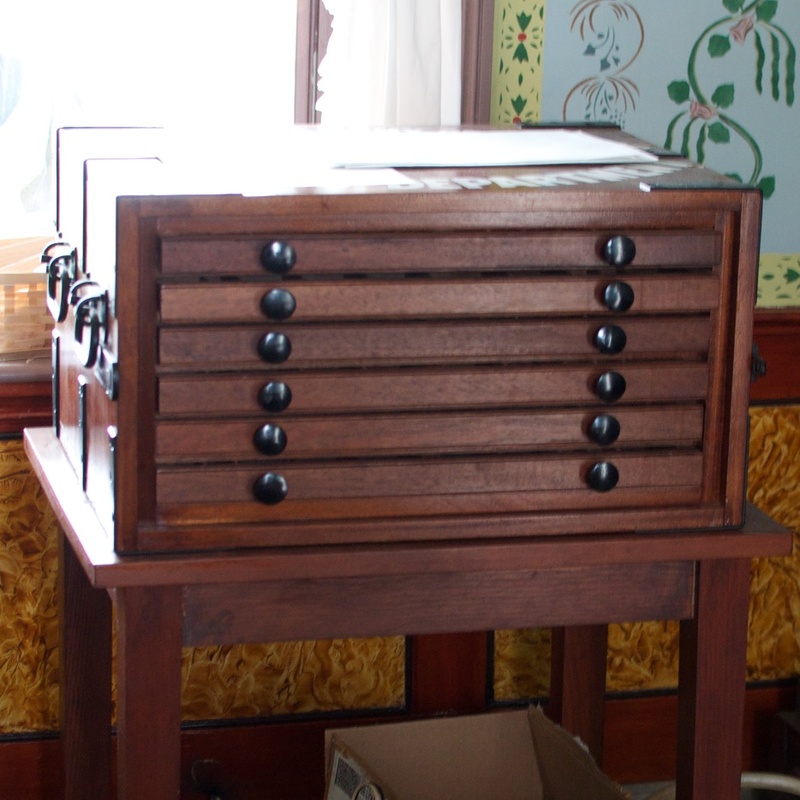 Items include a Chandler & Price Old Style Pilot Press with three chases and one set of rollers, two oak type cabinets full of type, two library card catalogs full of leading, type, cuts, ornaments etc., trays of space material from 12 point to 48 point, two imposing stones, a slug cutter, a large paper cutter, a roll of tympan paper, 16 cans of VanSon Rubber Base ink, Lettra and other fine paper, many books and other associated pieces of furniture. 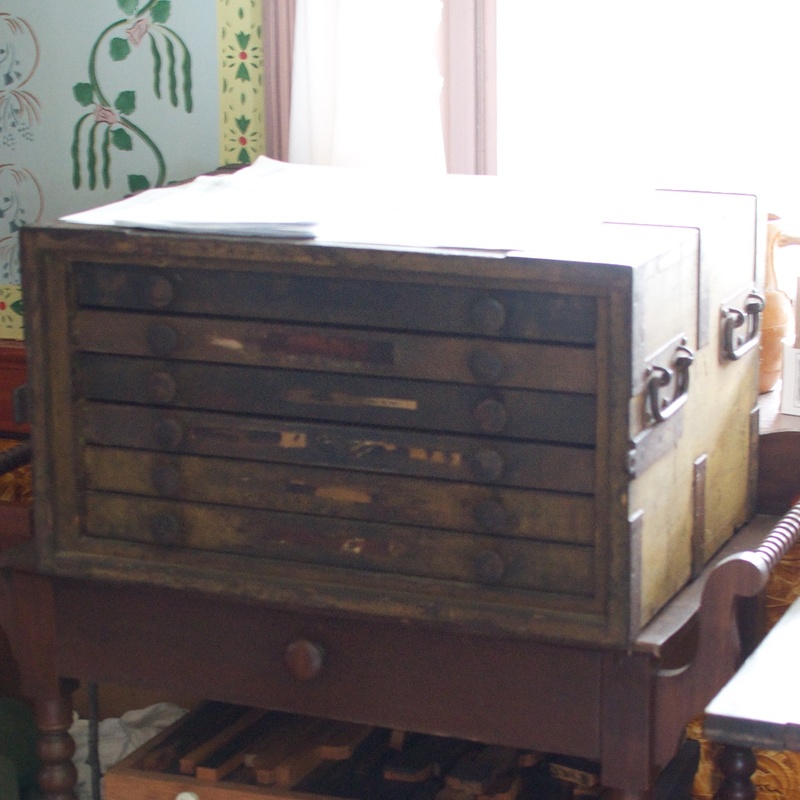 Everything that you need to letterpress print is included such as composing sticks, quoins, wood furniture, tweezers, a bodkin and a total of 71 fonts of type and 29 type cases. 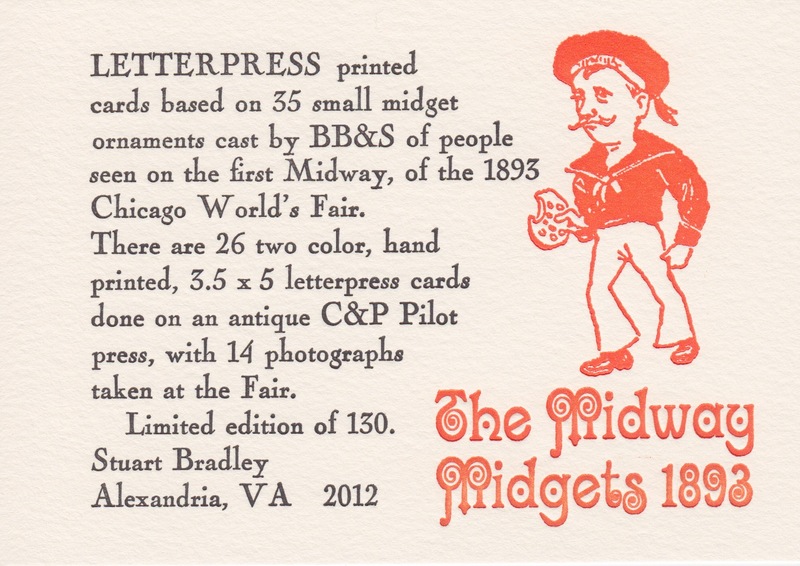 The APA (Amalgamated Printers’ Association) was founded in 1958 by letterpress printers who wanted to share their hobby. The membership is limited to 150 and each member is required to print at least four items for the monthly bundle that is mailed to each member. I belonged to the group from 2007 until 2016 when I sold my press. 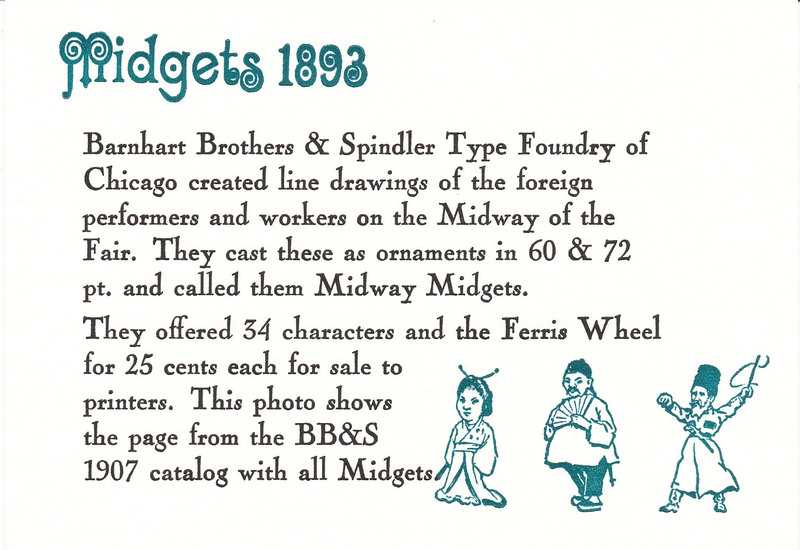 The type foundry BB&S of Chicago sent artists to the 1893 Chicago World’s Fair Midway to capture the images of some of the entertainers and visitors and cast them into small 60 & 72 point lead ornaments for printers to use. The full set contains 35 ornaments. 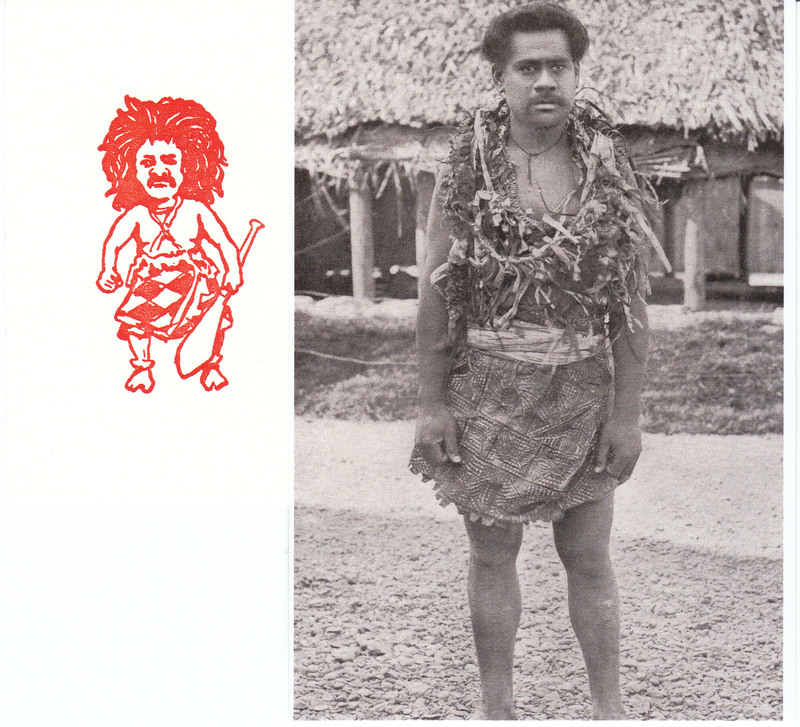 The images were often taken from photographs such as the young girl or the Samoan chief shown below. 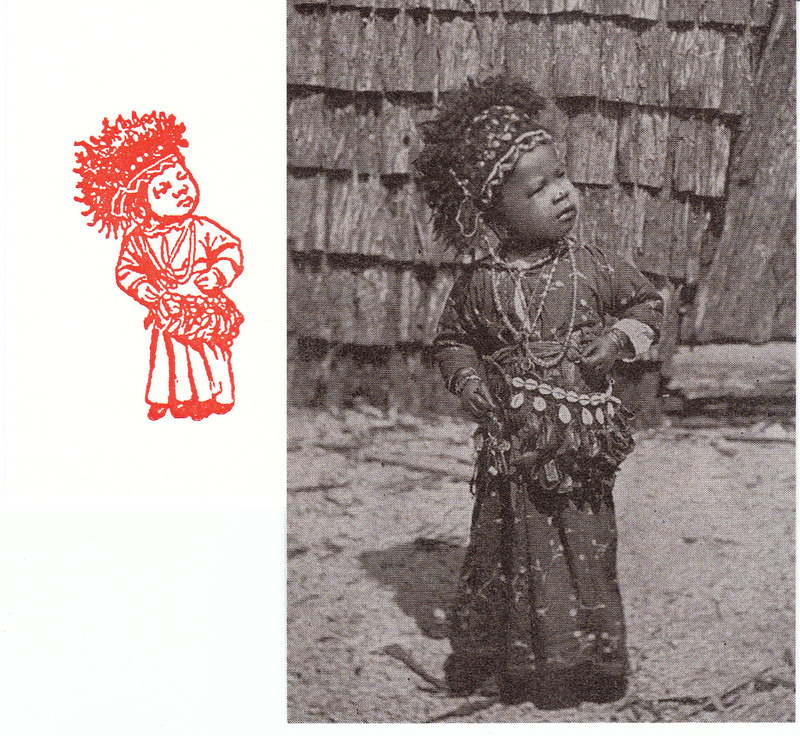 I scanned these images and had Owosso in Michigan make copper dies with the characters two inches high. 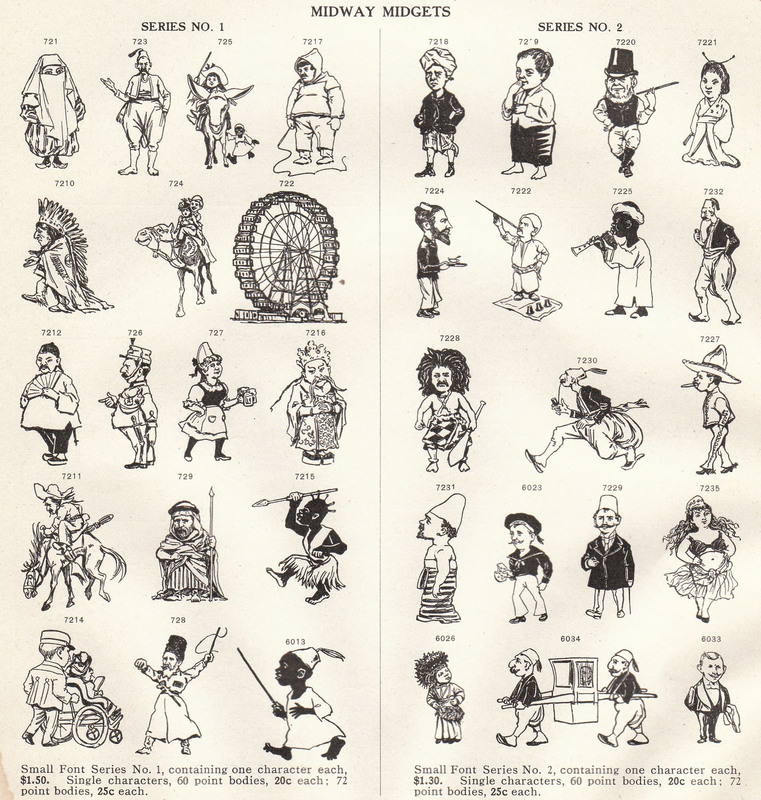 The historical deck of cards includes 26 two color letterpress printed cards showing all of the 35 Midway Midgets (2 of the cards are shown at top with the box cover, and 3 of the cards are shown below) and 14 photographs (including the 3 above) that shed light on the selection of the subjects portrayed in these ornaments. The text is 14 point Nicolas Cochin and the paper is 100% cotton Lettra. These cards are presented in a limited numbered edition of 130 boxed sets and are available for purchase for $30 each postpaid by Paypal at stuartbradley@comcast.net or by sending a check payable to Stuart Bradley at 105 East Glendale Ave, Alexandria, VA 22301. 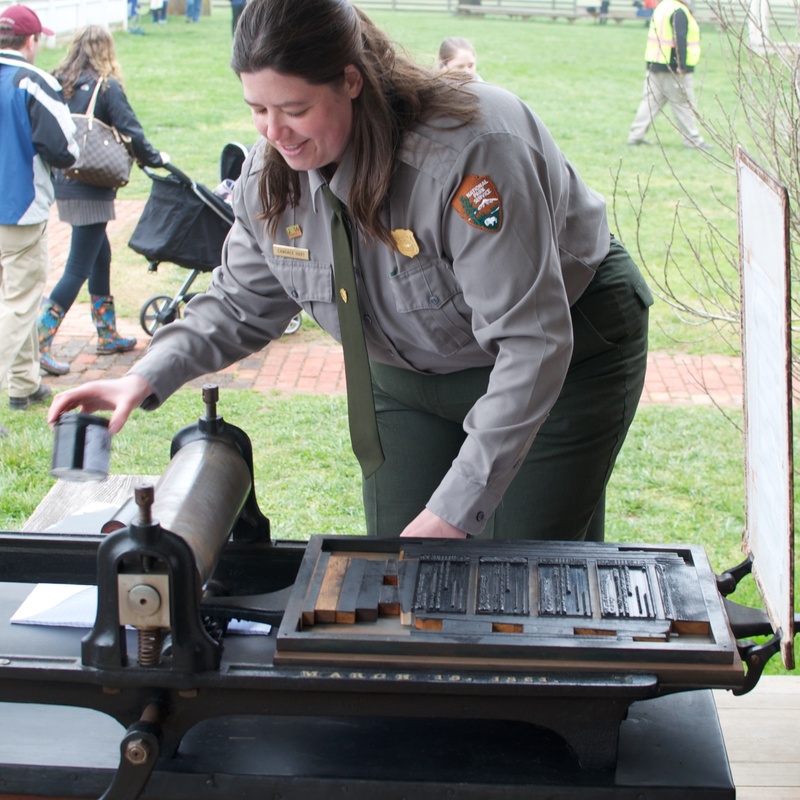 The National Park Service was also letterpress printing soldiers paroles. Compare the reprint on top with an original below it. 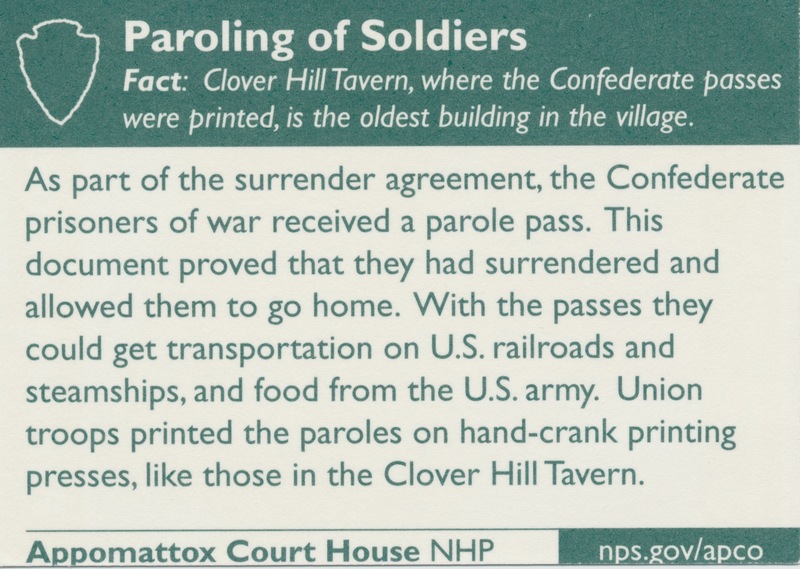 After the surrender the Union Army printed 30,000 paroles, 4 to a sheet, in 26 hours in the Tavern at Appomattox so that each Confederate soldier could return to his home unmolested. 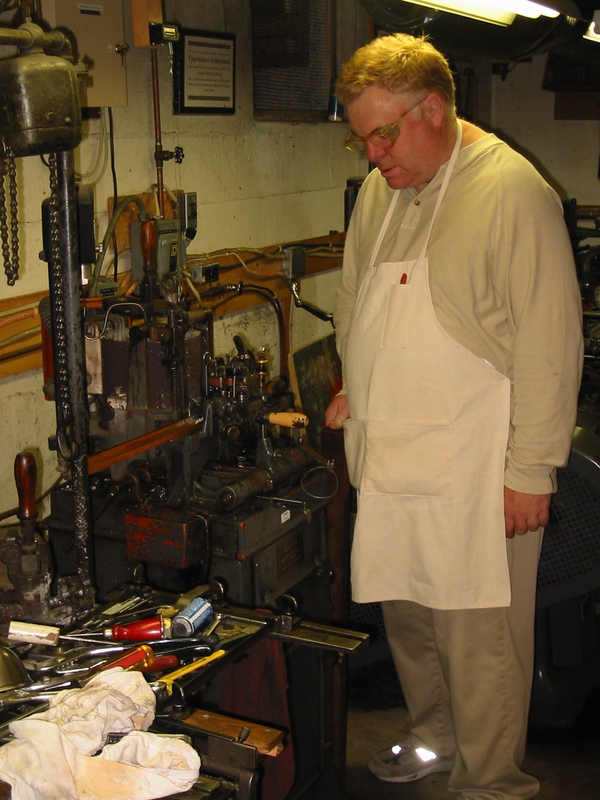 Over the years Rich Hopkins of Terra Alta, West Virginia has periodically offered an opportunity for a select few to learn how to cast type metal in his printing shop for an intensive week called “Monotype University”. I had the honor to attend Monotype University 6 in June of 2005 along with Bill Welliver, William Bentley, Paul Maravelas, and David Krenz. Besides Rich Hopkins, the faculty included Jim Walczak, Mike Anderson and Dan Jones. For my project I chose 24 point Hadriano and many days we worked from 9 in the morning until 11 at night casting in very hot weather. I only experienced one “splash” from the 700 degree molten lead pot and I managed to step back and avoid being burned. The experience has given me an appreciation of just how hard it is to make good type. Most of the fonts in my print shop are new type and I highly recommend the type that Sky Shipley (a graduate of an earlier Monotype University) makes in Arizona. Go to Skyline Type Foundry to download a list of the wide variety of excellent fonts and borders that he offers. I do not recommend buying old, worn and incomplete type on eBay when new type is so available and affordable. 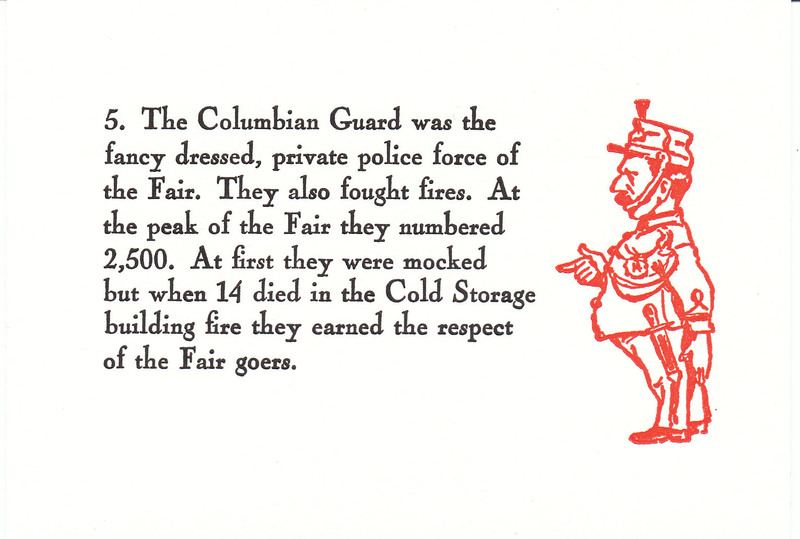 Other excellent type foundries are M&H in San Francisco and Ed Rayher’s Swamp Press in Massachusetts. Rich Hopkins has also been the long time editor (since 1978) of the ATF Newsletter which just published it’s 40th issue. ATF stands for the American Typecasting Fellowship, whose members meet every two years for a Conference. Rich can be contacted at wvtypenut@frontier.com or at 169 Oak Grove Road, Terra Alta, West Virginia 26764.